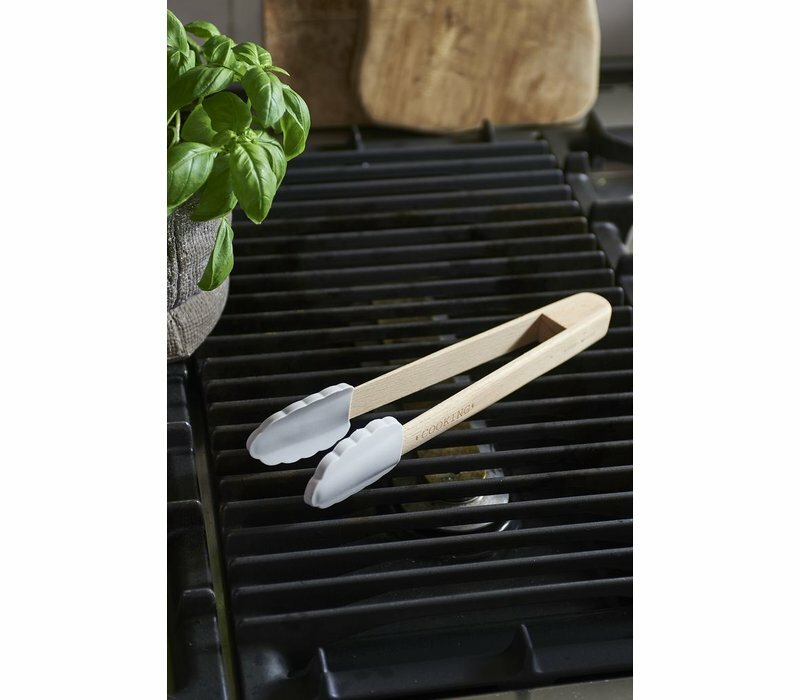 The Love Cooking Food Tong is a stylish and essential item that should be in every kitchen. 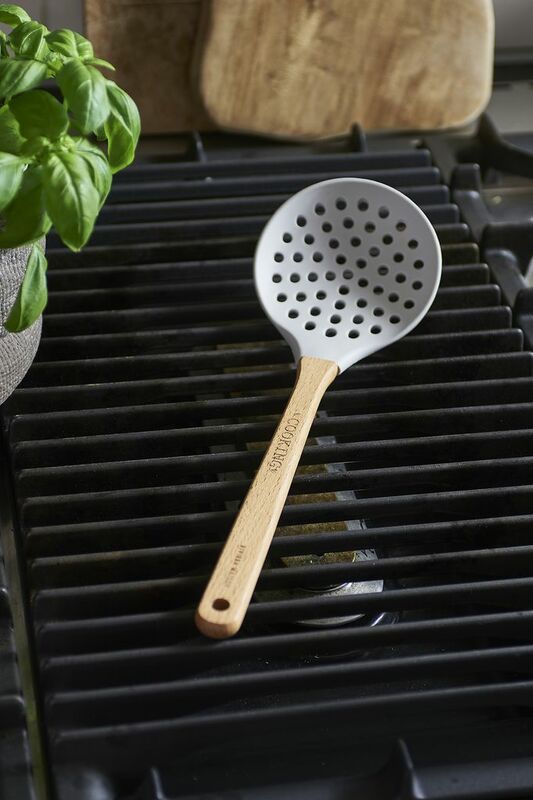 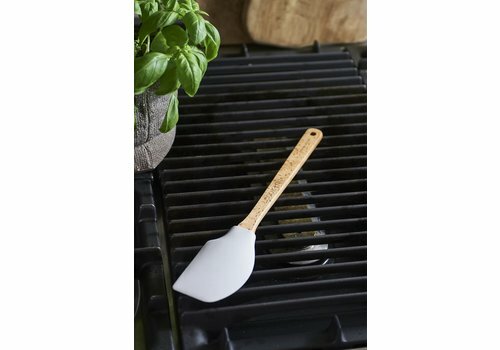 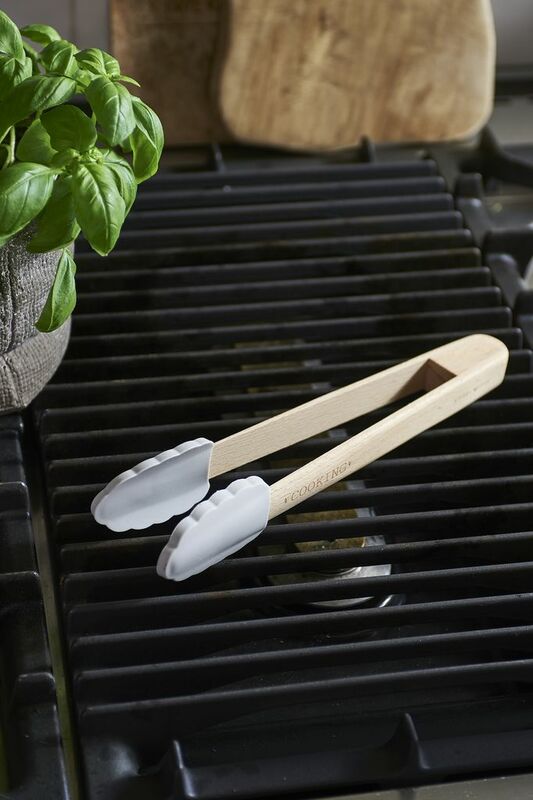 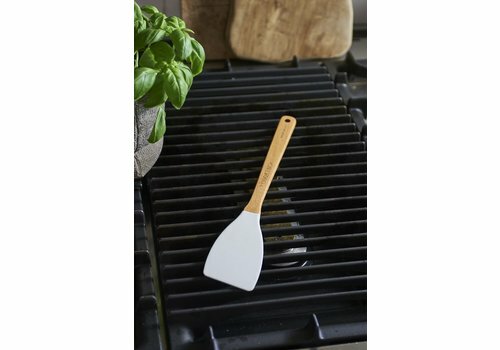 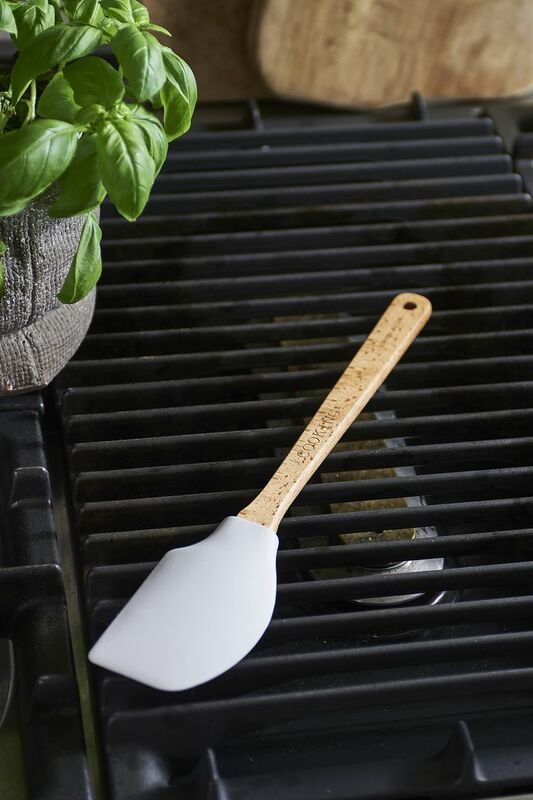 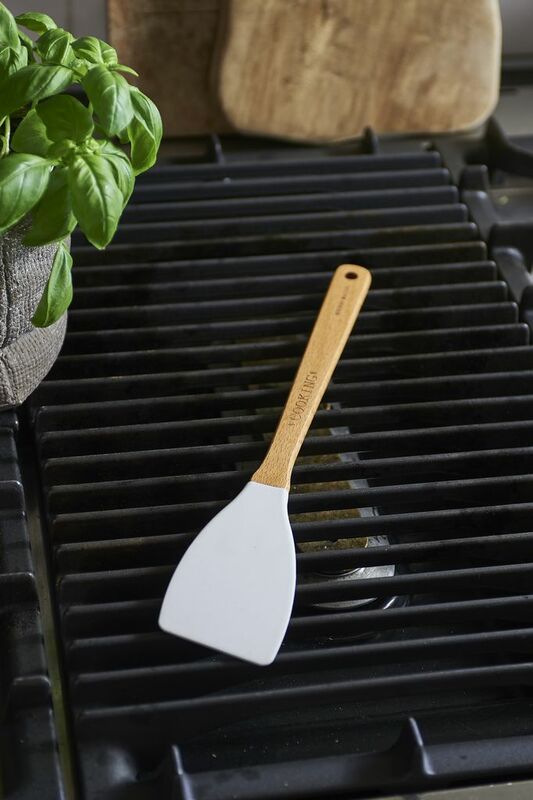 Part of the Love Cooking range, this tong is made from wood and light grey silicone. 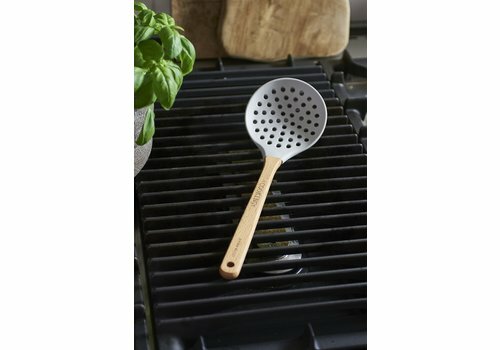 4cm width, 28cm length.